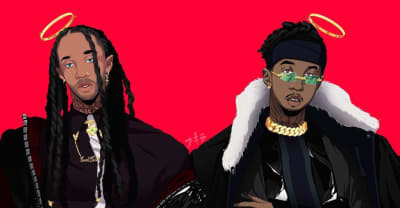 Jeremih continues a gleaming 2014 run with a remix to his biggest hit yet. 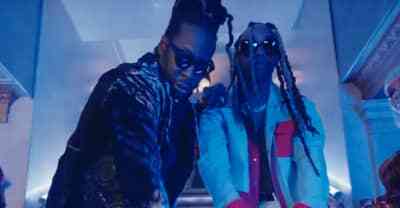 Watch the music video for "Girl's Best Friend" from 2 Chainz and Ty Dolla $ign. 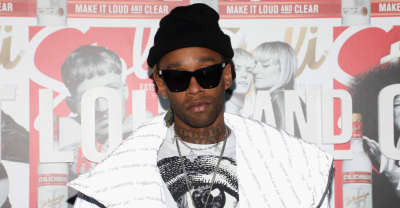 Ty Dolla $ign made a surprise appearance with YG at London's O2 Forum on December 11. 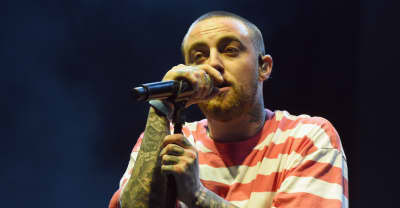 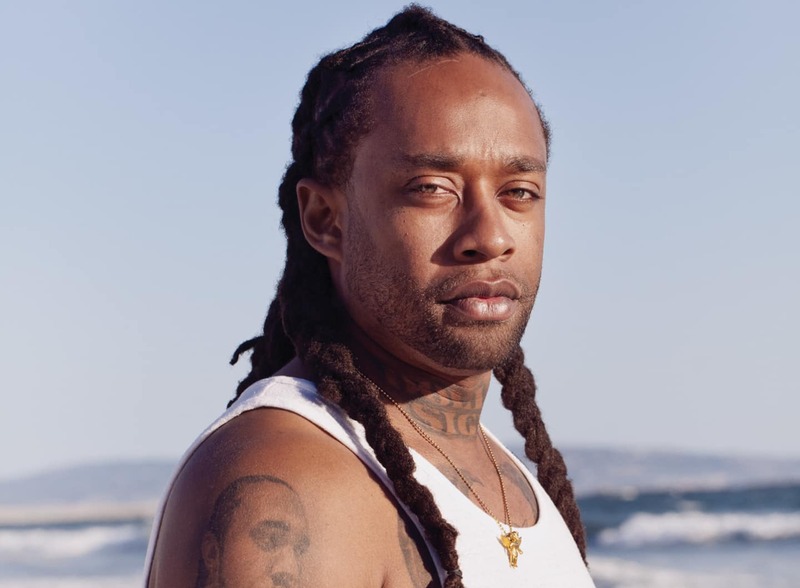 Singer and rapper Ty Dolla $ign reportedly faces 15 years in prison if found guilty of three felony drugs charges following an arrest in September 2018. 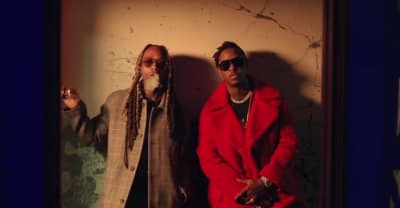 Watch the video for "Goin Thru Some Thangz" from Jeremih and Ty Dolla $ign a.k.a MIH-TY. 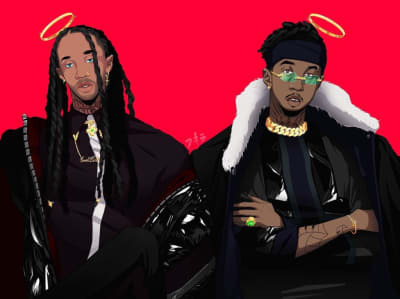 Ty Dolla $ign and Jeremih’s collaborative album is here. 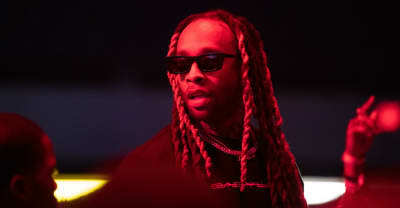 Ty Dolla $ign and Jeremih's new album is due on October 26. 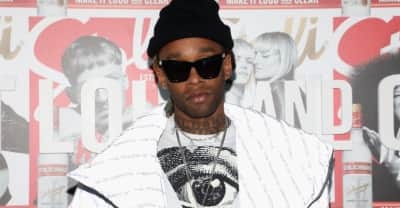 Police discovered cocaine and marijuana in Ty Dolla $ign's vehicle after it was pulled over in Atlanta on Wednesday, September 5.